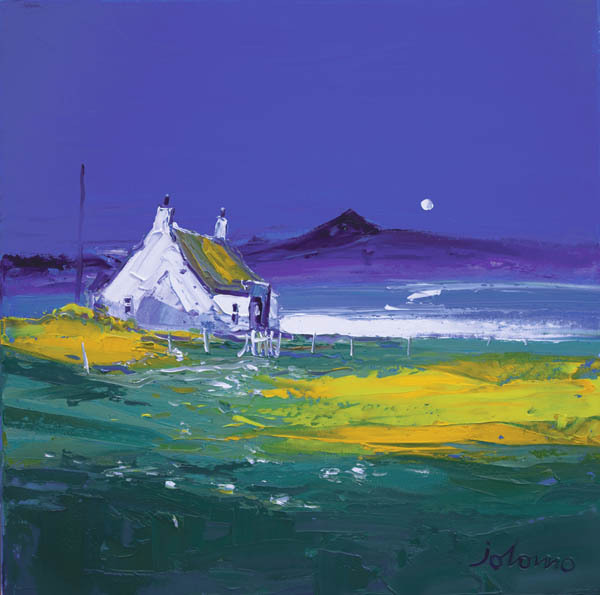 Buy "Evening Light over Mull" print by John Lowrie Morrison OBE, also known as Jolomo. Size large is Open Edition giclée print, print on demand. Sizes medium and small as lithograph prints. Available in 3 sizes.